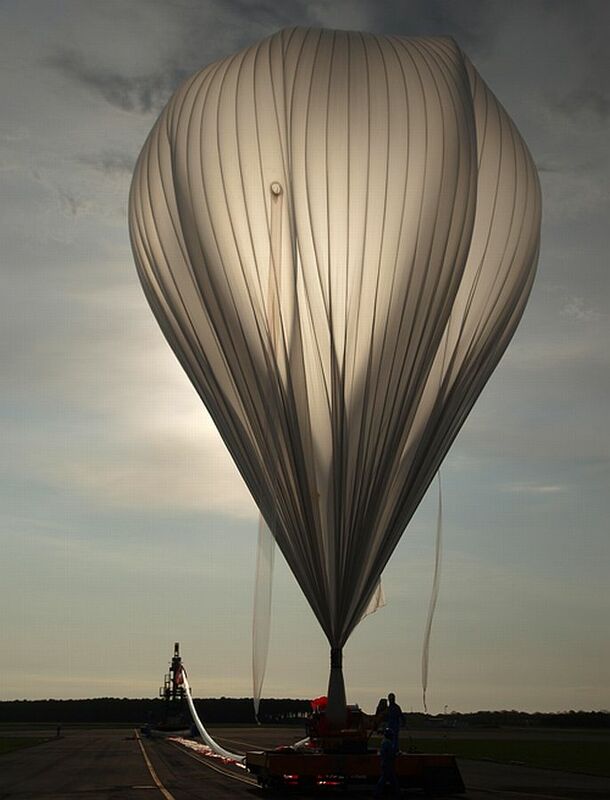 The balloon was launched by semi-dynamic method with assistance of the sliding platform system on May 27 at 6:04 local time ascending at a mean speed of 330 meters/minute until reach the float altitude of 40 km while flying over the sea 40 km off the shoreline. At 8:55 local time a command was sent and the payload was released from the gondola. 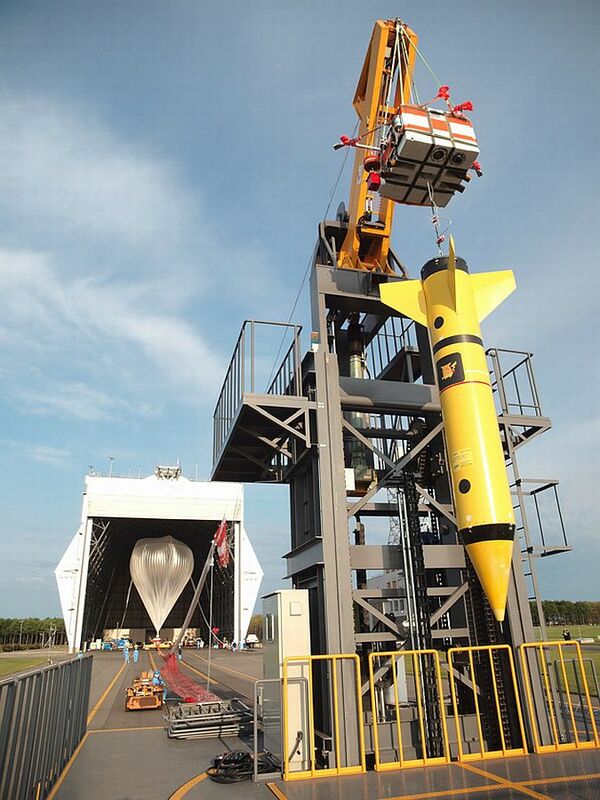 After free-falling for near a minute, the three-stage supersonic parachute system deployed to allow a soft splashdown in the ocean 30 km from the coast in front of the Tokachi subprefecture. 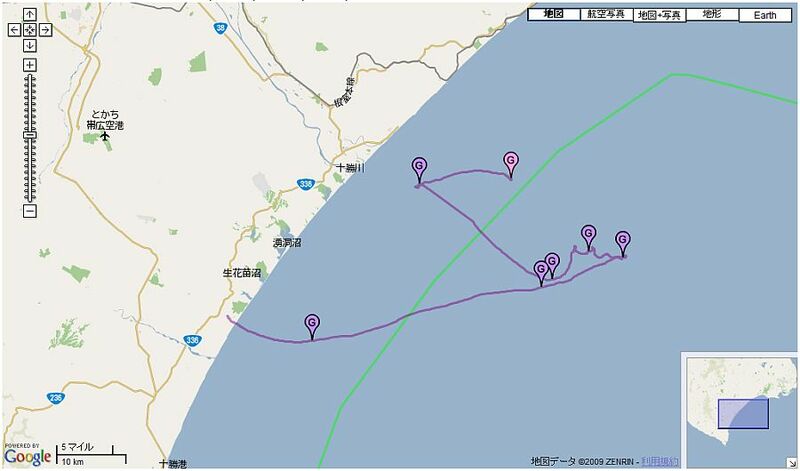 The capsule was recovered from the water by an helicopter at 11:10 jst and was immediatelly returned to the TARF. 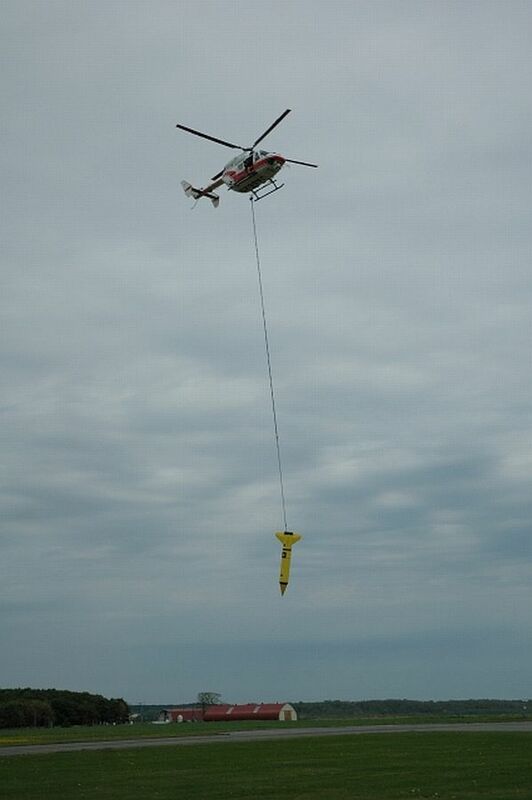 This was the first helicopter recovery performed at the new base. 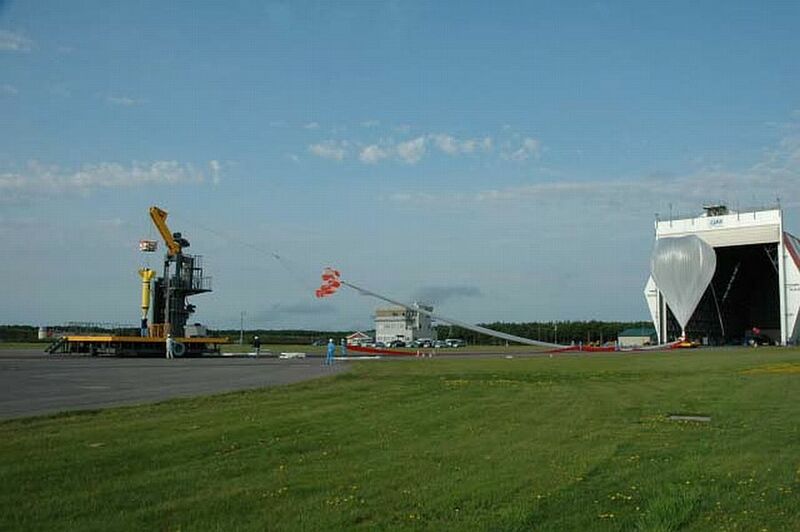 After the release of the capsule, the control gondola was separated from the balloon and both were also successfully recovered on the sea using three boats and one ship. 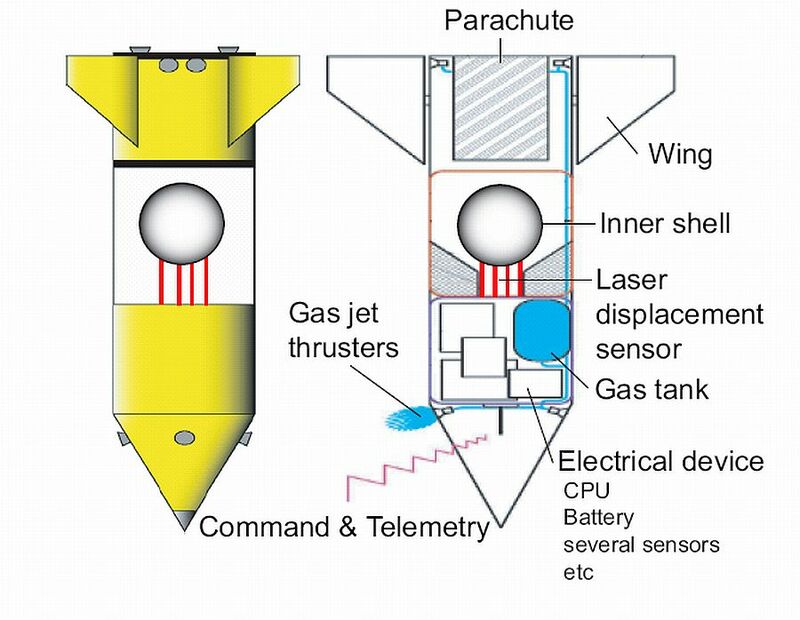 The three bodies which descended separately (the capsule, the control gondola, and the collapsed balloon) were each tracked by three telemetry antennas set at the TARF: two located on rooftop of the balloon operation building, and the stand-alone mobile station LASCOS (Low Altitude Space Communication System) set besides the balloon operation building. Althought it was nomenclated as BOV-4 this was the third flight of the microgravity experiment. 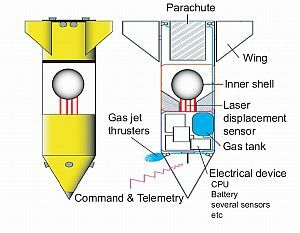 Basically was the same configuration of the second flight though its operation was improved and simplified. BOV-4 performed very well with good quality and same duration of microgravity. Unfortunately, the payload carried in the inner shell (a fluid dynamics observation experiment) did not worked. 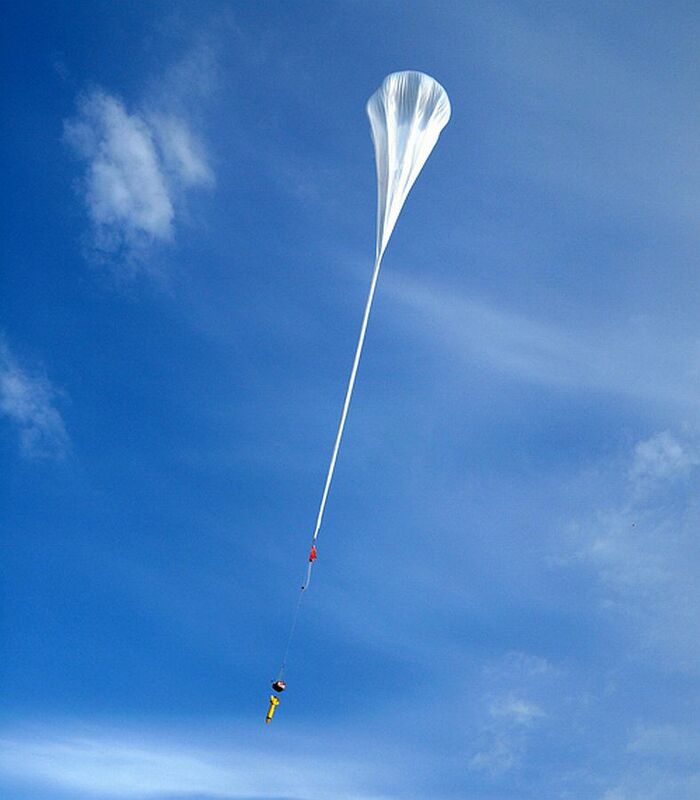 After the experiment was over, the pilot-parachute was opened for speed reduction and when BOV achieved a height of 7.5 km the main parachute was released.